NASHVILLE — Tennessee Gov. 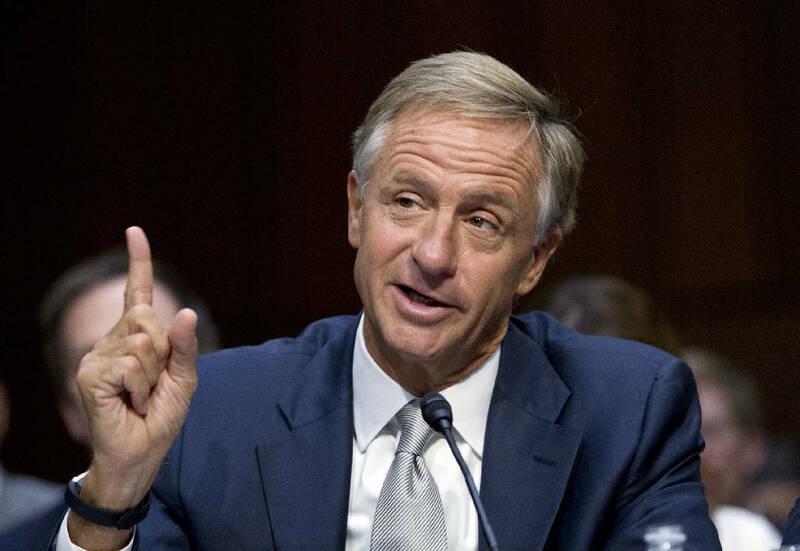 Bill Haslam said this morning that he is weighing whether to run for the U.S. Senate from Tennessee after Sen. Bob Corker announced earlier this week he won't seek reelection next year. "I do think it's really important who serves, and I think it means spending some time thinking about it and praying about it, which I'll do over the next several days," Haslam told reporters. Haslam, a Republican, is a close friend of Corker's. Stay with timesfreepress.com for this developing story.